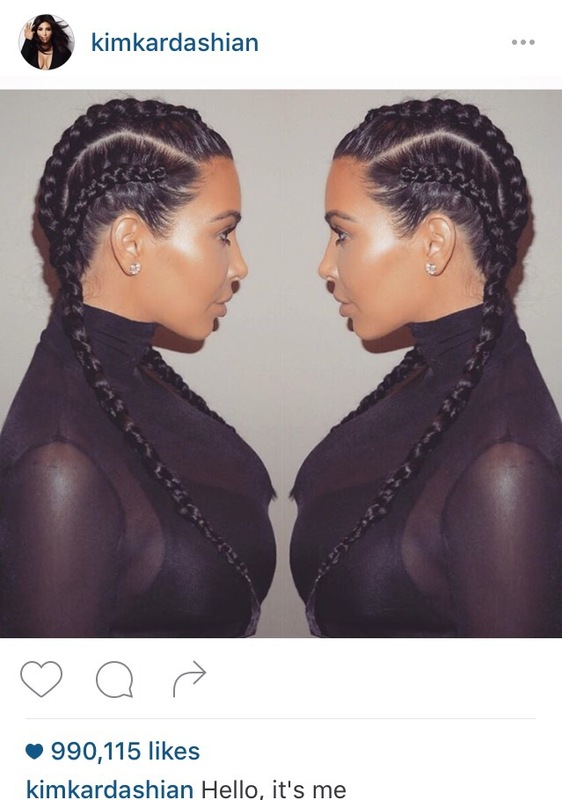 It is crazy how the power of social influence and personal brand that the Kardashian clan is bestowed with, could lead to the misattribution of a hair style in this day and age. I’ve seen comments on Instagram photos of girls wearing cornrows accusing them of copying Kylie. 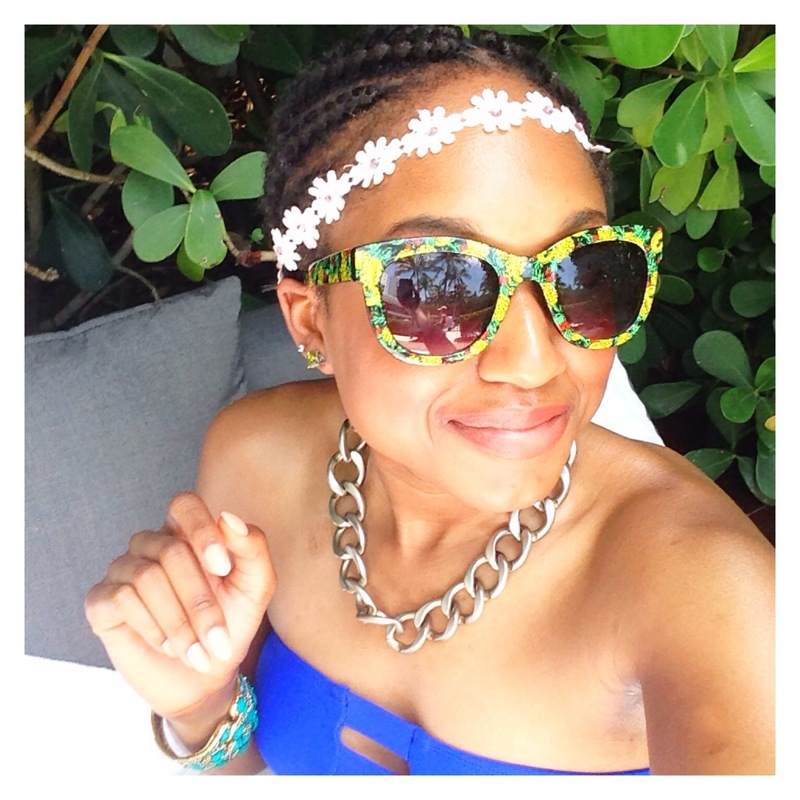 Needless to say outlets and naturalistas (women with unprocessed ethnic hair) had something to say about the braids that have been worn as a protective style for ages and the sudden renaming of it due its trendiness. Ciara used to wear them all the time on red carpets and who could forgot Alicia Key’s cornrows from her debut era. 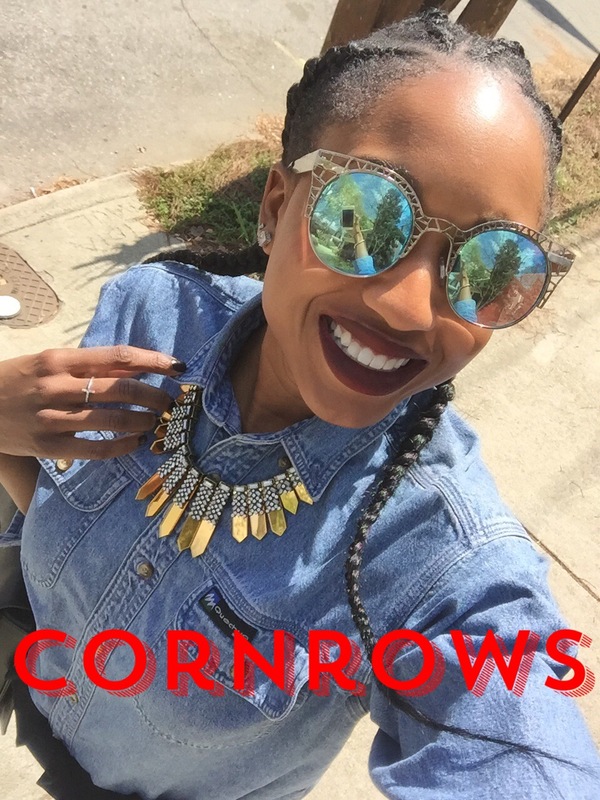 It’s remarkable how cornrows are now a trending style for women of all backgrounds.